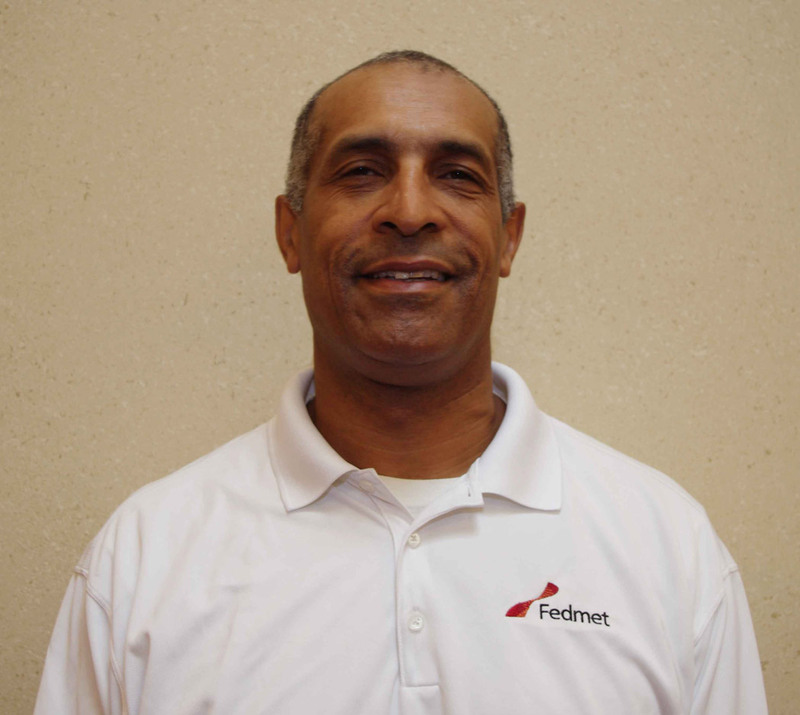 Danny Coker started at working at Fedmet in 2009 as a regional sales representative. Today Danny is the Business Manager for the Midwest and Western Territory. 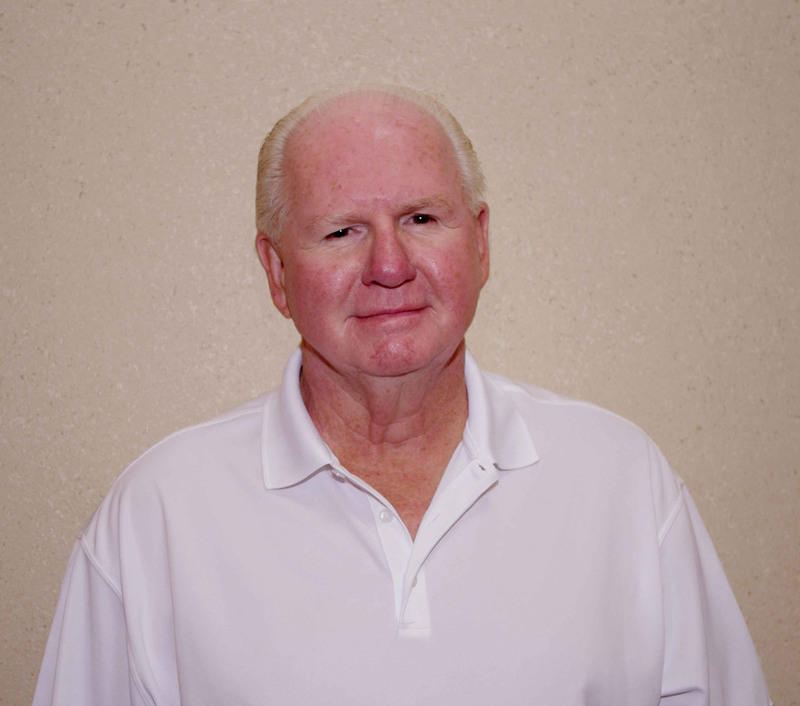 Danny has 40 years of experience in operations for various plants throughout the USA. His expertise is in his deep knowledge of operations and products, along with extensive industry contracts. Danny enjoys golfing in the sunshine! Matt started working at Fedmet in 2013 as a Regional Sales Manager based out of the Chicago Area. Matt’s sales responsibilities include accounts in Illinois, Indiana, Eastern Kansas, Oregon and the Seattle area. Matt has been in the refractory industry for over 30 years with a solid background in refractory sales & construction in steel, power plants and minerals processing. In a previous capacity, as a Sales/Marketing Manager, he helped support a network of Refractory Contractor Installers/Distributors that covered the entire United States and parts of Central and South America. Matt grew up and presently lives in the Chicago area, which allows him to follow his favorite sports teams, the Bears, White Sox and Black Hawks. He will also go to an occasional Cub game since his wife Christina, is a big Cub Fan. He enjoys playing golf and bowling. He is a member of the AIST Midwest Chapter and is involved with several Veteran Organizations. Matt served as a Helicopter Pilot in the United States Army. 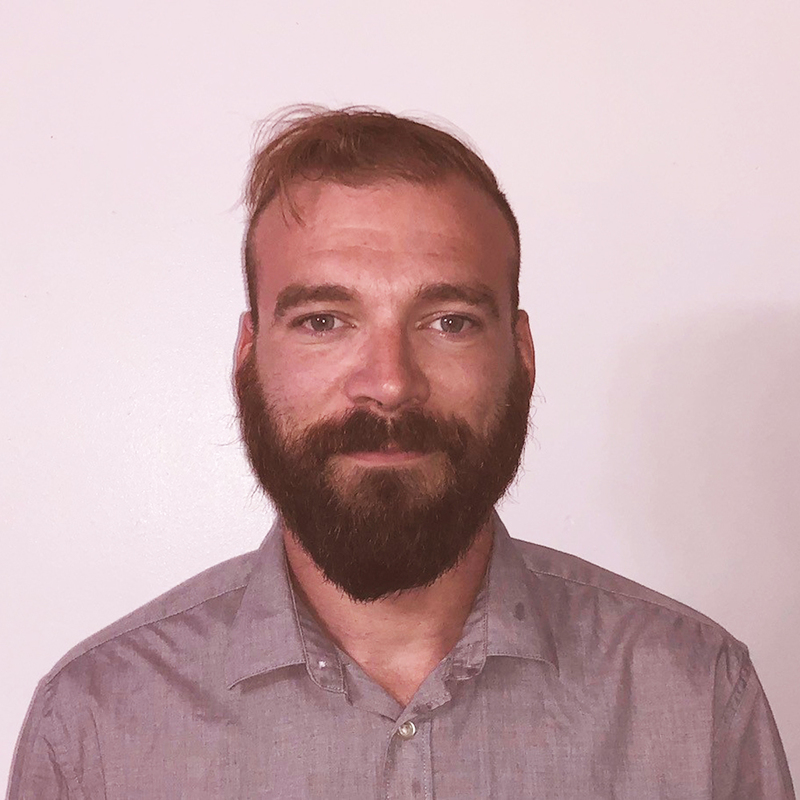 Noah recently joined Fedmet (2018) as a Regional Sales Manager. His main area of focus is serving Ferrous and non-Ferrous foundaries within Pennsylvania and Wisconsin. He has ten years of military experience and a B.S. in Business that has contributed to his success within the manufacturing industry. Noah got his start in steel working in the mettalurgy department, which enabled him to find success with the melt department as a manager. Later he focused on logistics and inventory management for a total of six years. He then moved into the aluminum industry working as a plant superintendent and process engineer for another six years. When Noah isn't working he cannot be found because he is either hiking trails and camping with his Sheltie named Audrey or rocking out at various music concerts. 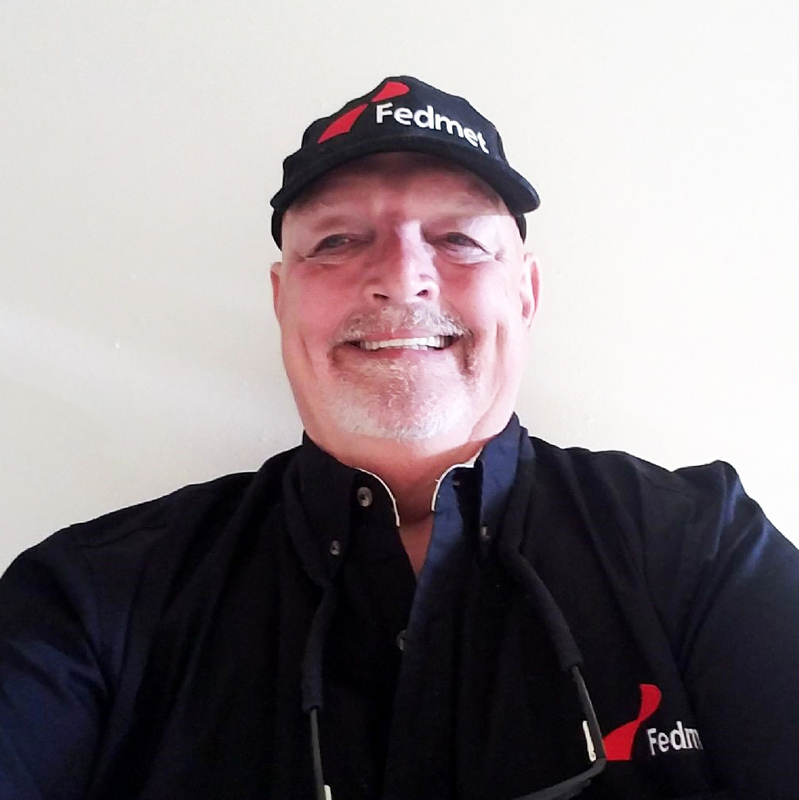 Bobby started with Fedmet in 1995 and today is a Regional Sales Manager in the St. Louis Area. Bobby travels to call on the steel, iron, and coke producers as well as foundries and cement. Bobby makes weekly plant visits to take care of his customers by checking on their operation and help solve any problems. Bobby is also a sales and service manager for the Fedmet-Gastrim Division, both installing and maintaining HTT-TKE units. Bobby has over 40 years in the steel industry, 20 years with Kaiser/National and now 23 years with Fedmet. He began working in the engineering department, doing B/M's, arrangement drawing, worked in the plant, field service, etc. Bobby is an expert at designing steel dies and molds to produce refractory products. 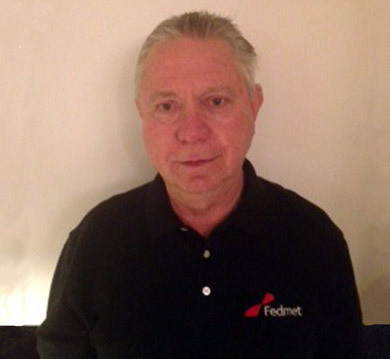 Today he is an integral part of Fedmet’s sales team as well as part of the Fedmet-Gastrim team. Bobby is well known for his love of restoring classic cars! He participates in the Lucas Oil Drag Racing Series on a limited schedule where he can be found competing now and then! Ron Started at Fedmet in 2015. As a Regional Sales Manager, he provides support for the Mid/West USA Sales team and the Seven Group. His experience includes 35 years at Inland/Arcelor Mittal Steel and has held various management and staff positions in steel manufacturing. He also was a PRCO North American Service Manager for 4 years. When he’s not at work he enjoys spending time with his family, camping, and working on his hobbies which include railroad history, model railroading, and computers.